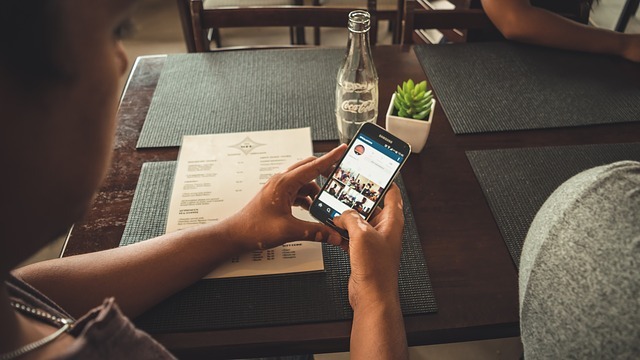 Meerkat is a live video streaming app that is straightaway linked to Twitter. Whatever happens on Meerkat also happens on twitter. 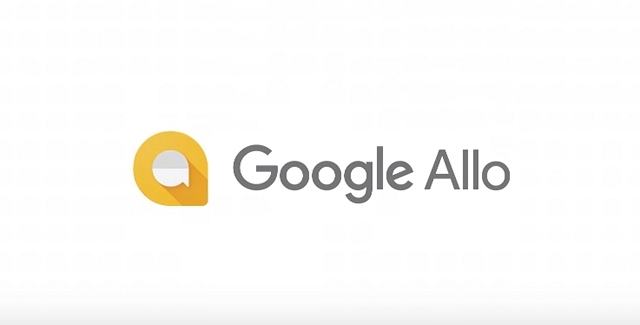 To use this app, you need to first install it from either iTunes or from the Play Store, the very next thing that you need to do is sign into your twitter account, this app works only with a twitter account. One of the first things that you’ll see when you open this application is a Meerkat. 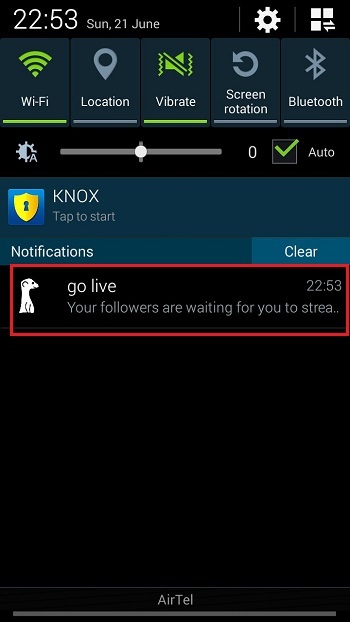 If you press on it will change the direction it is looking at and also the feed of live or upcoming streams gets refreshed. 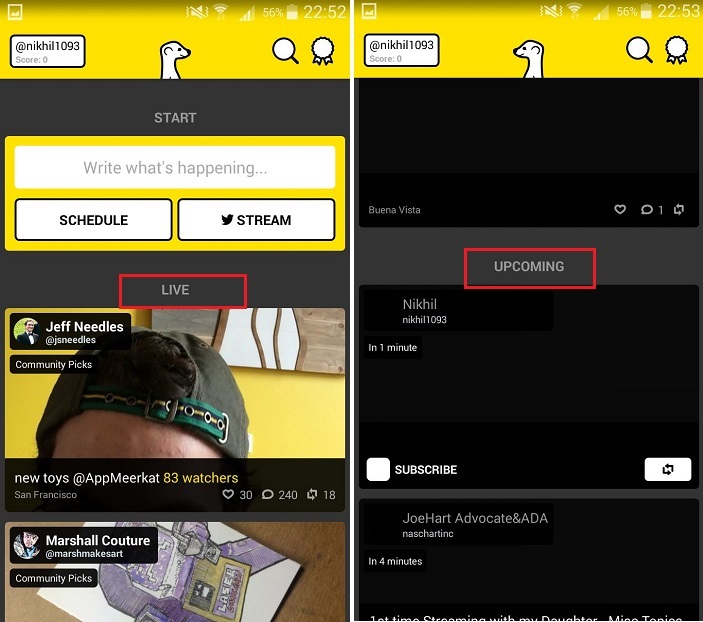 One more thing, Meerkat has two types of feed, one is of the live videos that are streaming from different parts of the world and the other is of the upcoming videos that have been scheduled by people from different places. Once you select a live stream, you’ll see the video streaming and in addition you’ll see a lot of other things on your screen like an option to like it by pressing on the heart, other options include commenting, re-tweeting (restreaming) and going back to home. When you post a comment, the app gives you the option of whether you would want that comment to appear as a tweet on your twitter account or not. 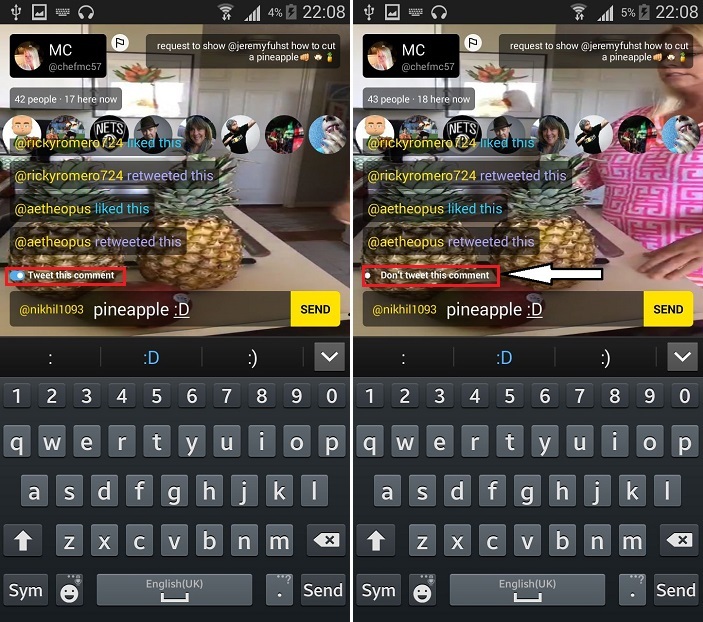 Also you can see all the comments in the Meerkat app by scrolling up and down in the comments section. You can also see all the users who are watching the stream that you are hooked to. 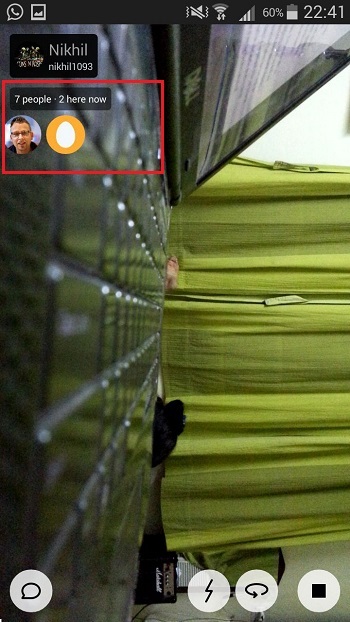 Another thing that you can do on Meerkat is stream your own live video. 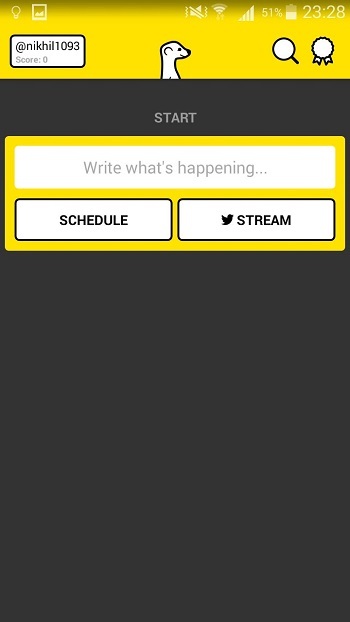 To stream a live video, you need to click on either schedule or on stream written on your home screen. You can also decide what topic you would want to give your video by entering text in the field where ‘Write what’s happening…’ is written. 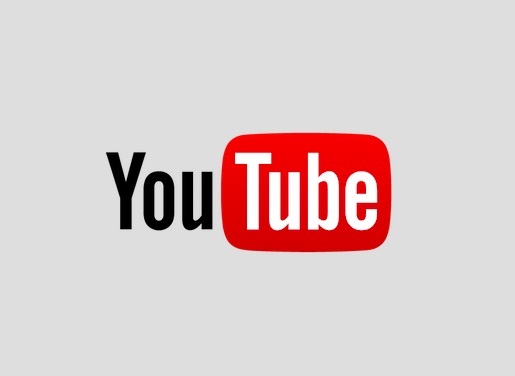 Once you do that, you’ll get your personalized stream that’ll tell you how many people have been on your live stream, how many people are watching it at any given point of time, you also have the option of posting a comment and as mentioned you’ll be asked whether you wish to share that comment on Twitter or not. 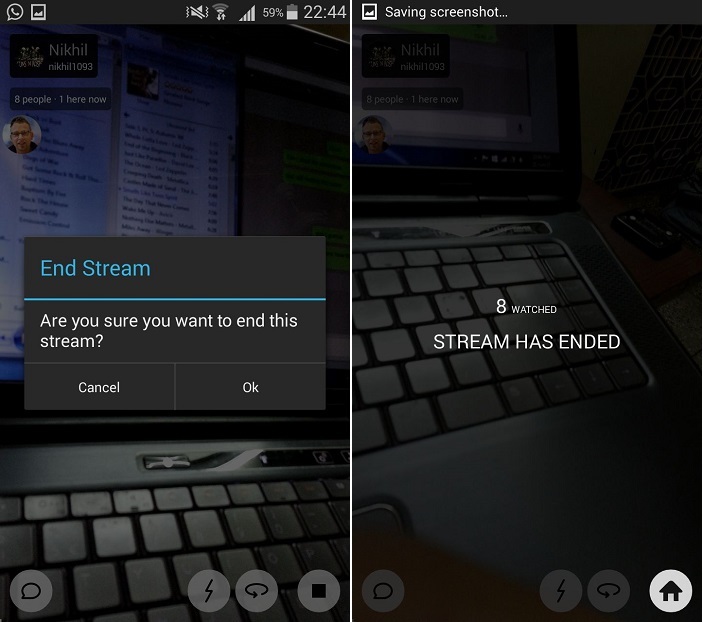 You get the option of inverting the camera you are using; you also get the option to stop streaming. Once you end the stream, you’ll be told how many people watched your stream. We discussed the way in which we can share stream our videos live on Meerkat, another thing that we can do with meerkat is scheduling a live stream. 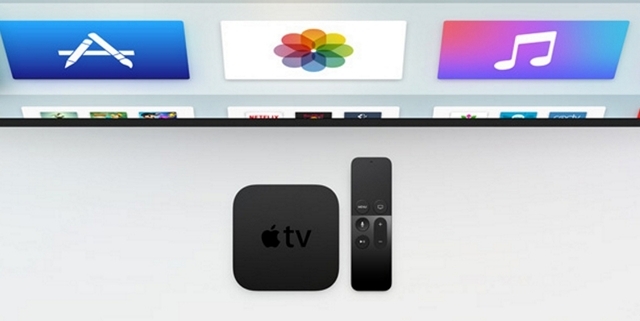 To do this, you’ll need to press on the Schedule button that lies right next to the stream button. 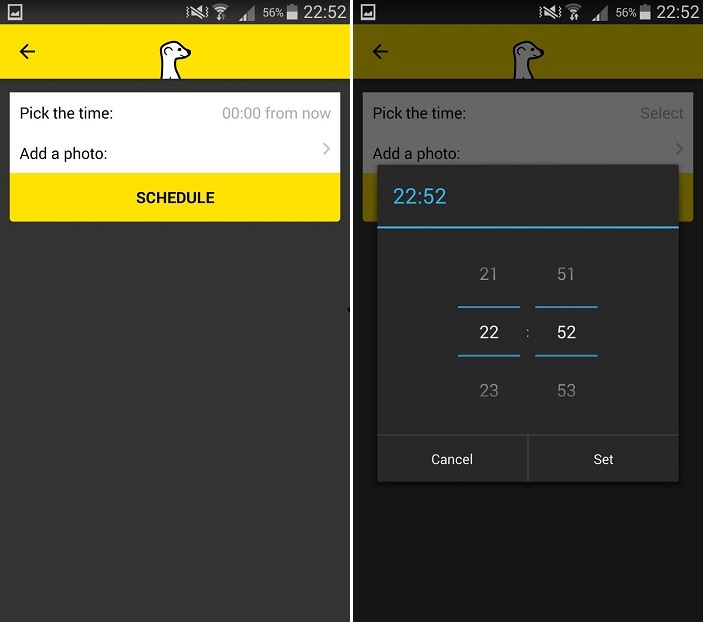 Upon pressing it, you’ll find options of picking a time and adding a picture. 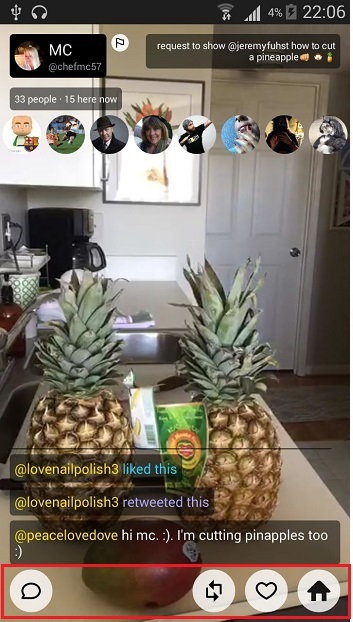 This picture that you add will show up when your stream gets featured in the upcoming section of the videos on Meerkat, people can subscribe to it, so they’ll get to know when this broadcast starts; they can also re-tweet about it. Once the scheduled time comes up, everyone associated with it would be notified. You’ll get to see a notification as you can see in the image below when your scheduled time comes up. On the top right of your home screen you can see an icon that resembles a badge. By tapping on it you’ll be able to access the leader-board, which tells you who all lead the score table among-st Meerkat users around the world. 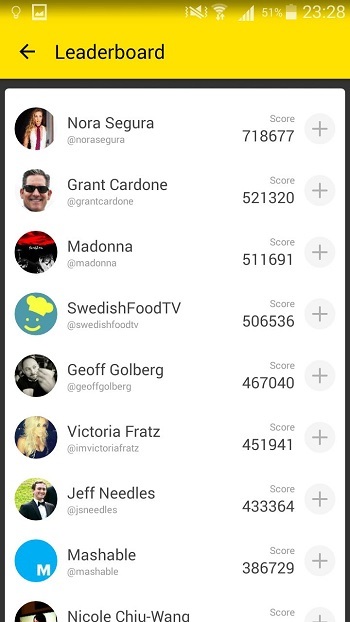 You can click on the top left corner where you have your Twitter Id along with your score to see who all are you following, who all have followed you. You can also toggle the setting for notifications and notification sounds from this space (as can be seen in the picture below). 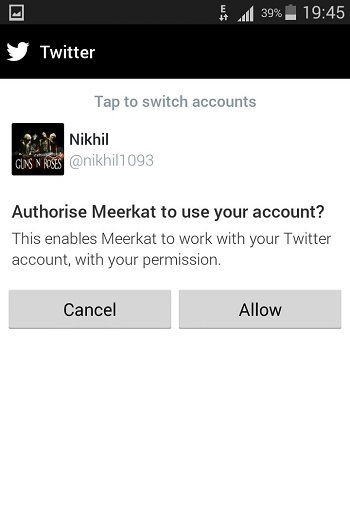 Finally, in the same space, you also get the option to Log Out of Meerkat if you wish to. So, this was our beginner’s guide to Periscope. 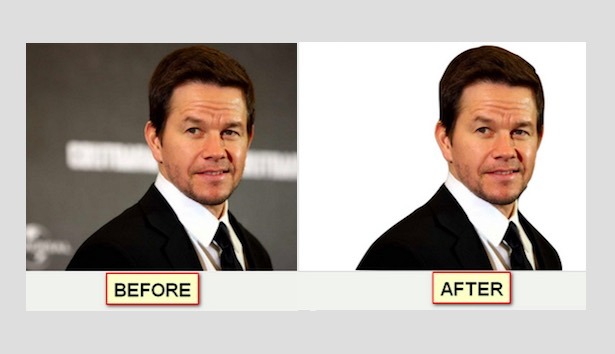 If you have any query, feel free to ask in comments below.